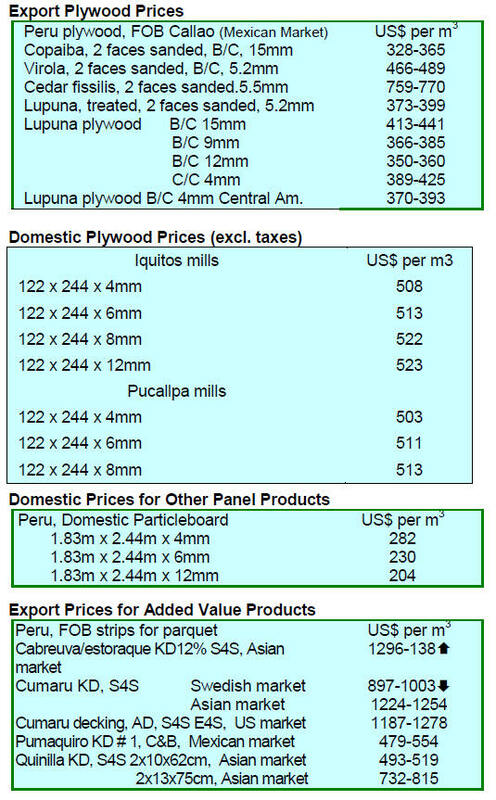 especially meranti from Malaysian exporters. refund, has created very tough conditions for the industry. concession holders are in breach of their obligations. concessions located mainly in the northern provinces. alternative species if the price is right. Forum in Yaound¨¦, Cameroon, on 21 October. 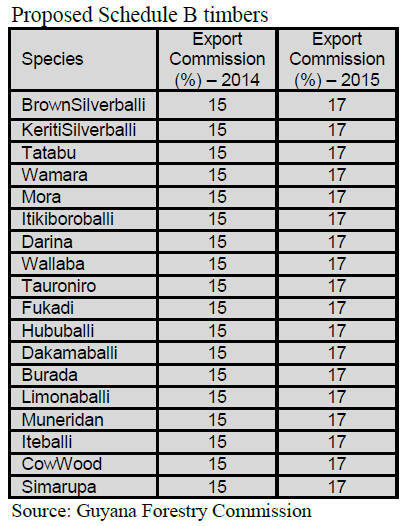 14.8% higher compared to the same period in 2013.
the same period in 2013.
the major species exported during the period reviewed. and the multiplicity of taxes. anniversary with a grand celebration and two conferences. Beyond within the Heart of Borneo Landscape¡±. 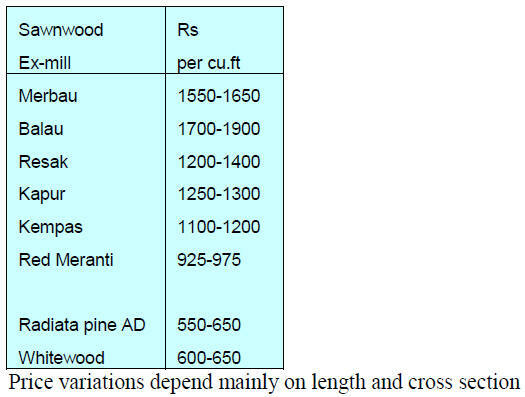 in forest management and biodiversity conservation. which is collaborating on management of biodiversity. 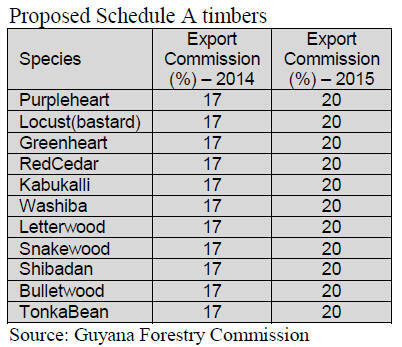 individuals who extract timber illegally. 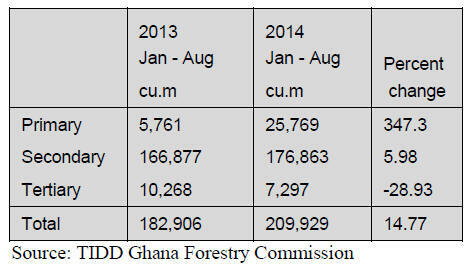 the state-wide anti-illegal logging and anti-graft operation. million) in revenue in the first nine months of this year. 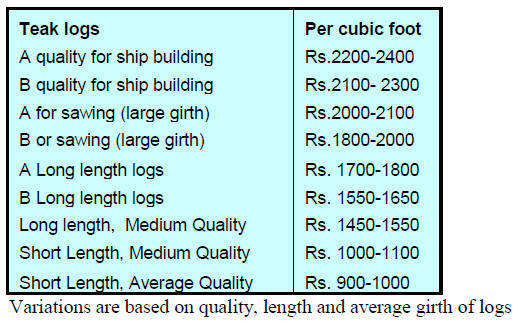 for small and medium industries. change is due to come into effect 1 January 2015. Environment. Environment and Forestry Minister Dr. Ir. the next two months as directed by the Cabinet. Ministry of Forestry Dr. Hadi Daryanto. so that there will be no overlapping licenses. 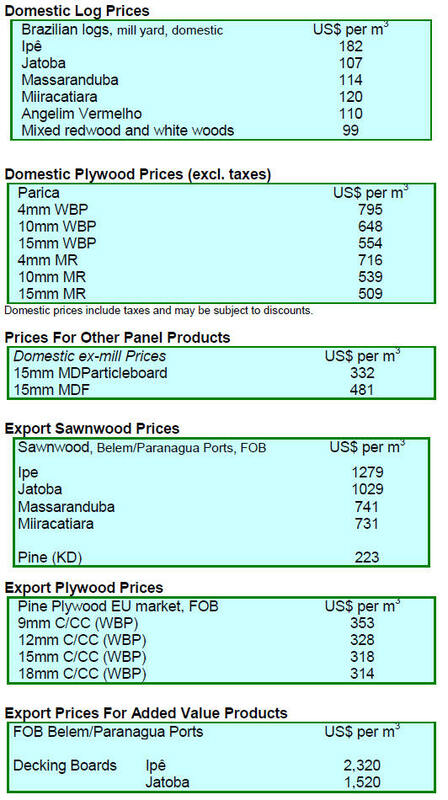 wood product sales into Australia. 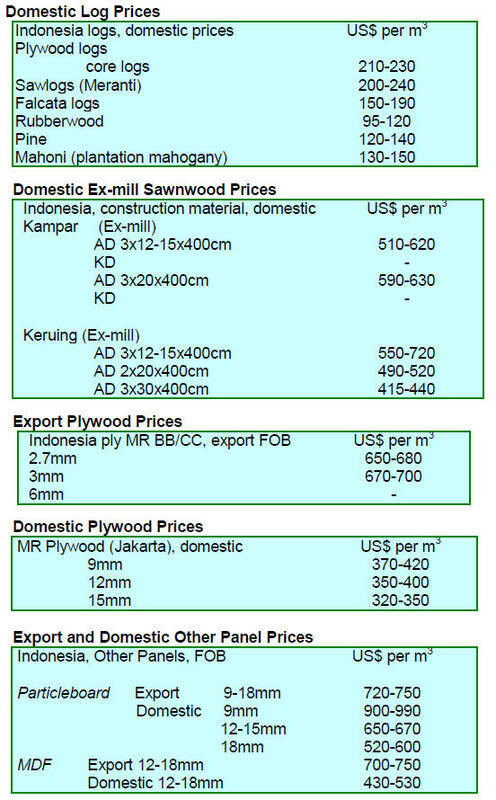 Indonesia‟s total wood product exports. accounts for just over 21%. at making it easier for companies investing in the country. use in case of natural disasters. about one third of what was before the ban. 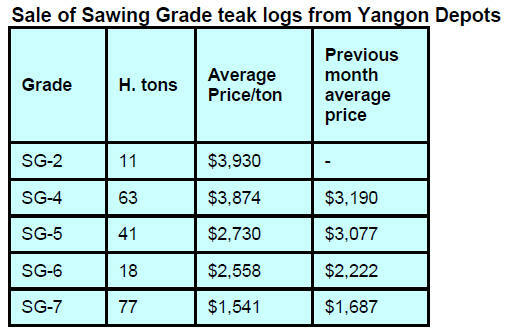 On 27 October MTE sold teak logs by open tender. US dollars per hoppus ton. influenced by the area where the logs are harvested. 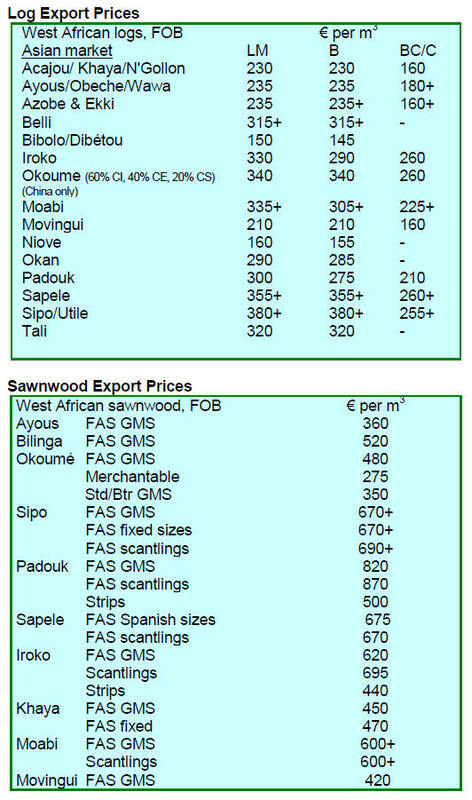 curb the cross border trade in illegally harvested timber. area due to security concerns. 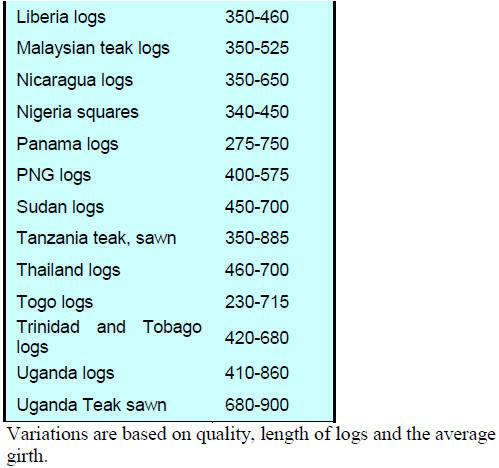 The following is the text of a statement made by Mr.
sustainably produced logs for the wood based industries. through a very crucial stage for their existence. estimated to be nearly 30 million cubic metres by 2020.
livelihood of nearly 6 million people. the farmers and tree growers. sector in tree plantation activities. suppliers remained unchanged in the period reported. 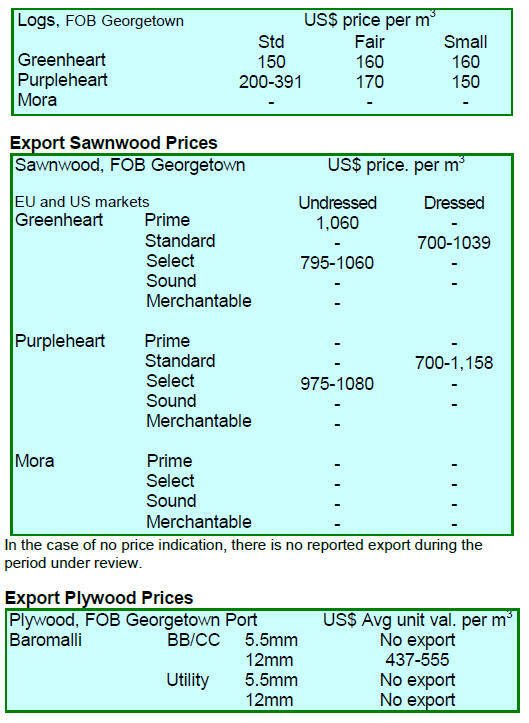 Current prices for air dried sawnwood remain unchanged. Demand remains steady and prices remain unchanged. to rising sentiment in the festive season. face and back veneers have to be overcome. 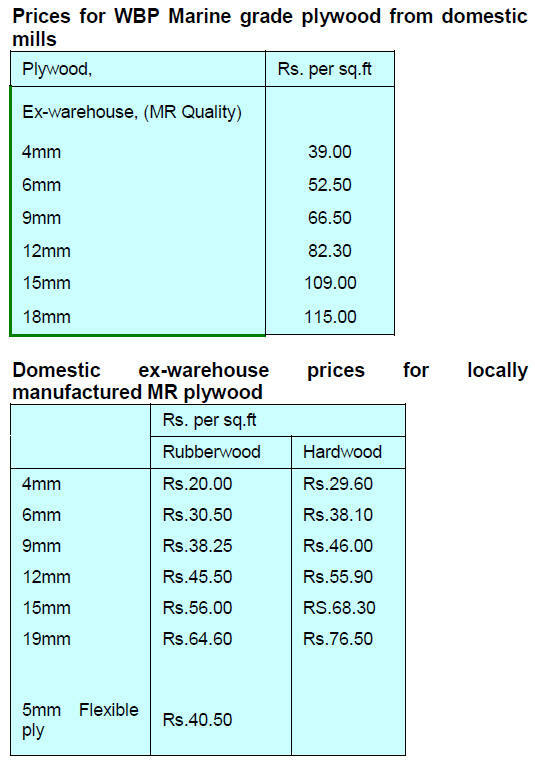 search for other suitable timbers. 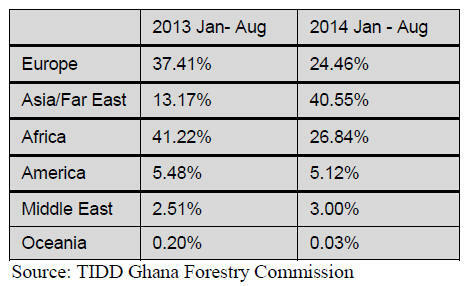 8.9% between January and August this year. consolidating social development and housing policies. 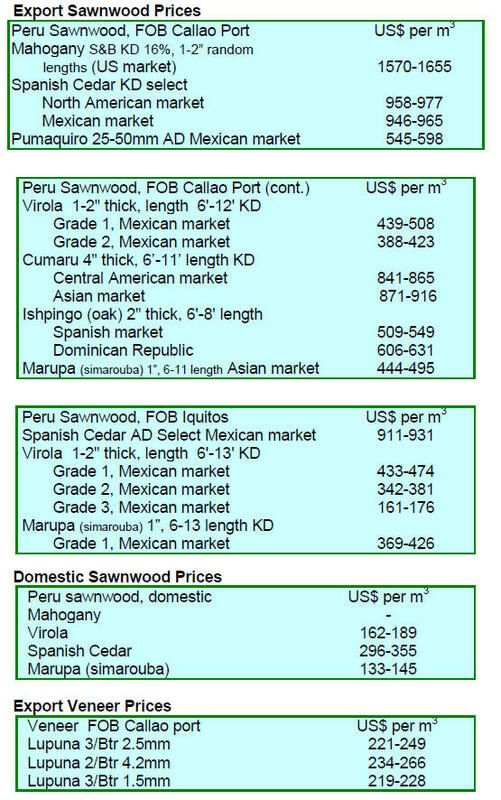 1.25 million cubic metres earning US$429.23 million. 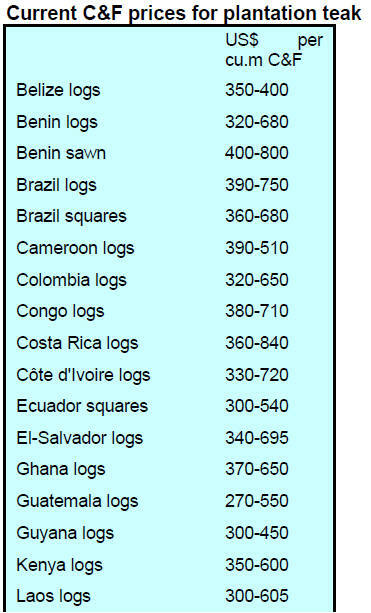 allows small diameter logs to be utilised. 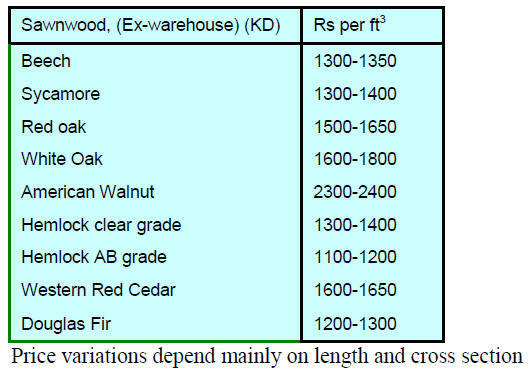 wood using near infrared spectroscopy and chemo-metrics. forest management area in Acre state. the centre is a forester, Abraham Cardozo. delegates from various indigenous peoples.